The picture above doesn’t look like much, but the story behind it says a lot about the power of Empower. The words Data Retreat and Empowerment do not seem like they belong in the same sentence. That could not be further from the truth. On Monday, like a lot of school districts across the country, the DC Everest School District sat down as schools to look through our data and identify actionable goals for the upcoming school year that align with district priorities. Still doesn’t sound like much fun? It is when you look at what happened on Monday. As a young teacher at Oshkosh West, I worked under a number of principals who felt that a top-down approach would move the school where it needed to go. After all, the principals were experts and professionals and we expected them to have all of the answers. Too often, though, they were experts in their content areas and sometimes sound school managers but could do little to move the needle on student achievement. Towards the end of my time as a classroom teacher, two administrators – Ann Schultz and @Erin Kohl – trusted the staff as professionals who believed in teacher self efficacy and they let go of the reigns. Ann got some tough feedback her first year as our principal and rather than rationalizing it away or dismissing it, she took that feedback and made meaningful changes to empower staff the following year. It was the beginning of a turn-around. Erin came in after a career in elementary education and quickly recognized what a tremendous staff she had and she continued to leverage the power of her staff and leaders. 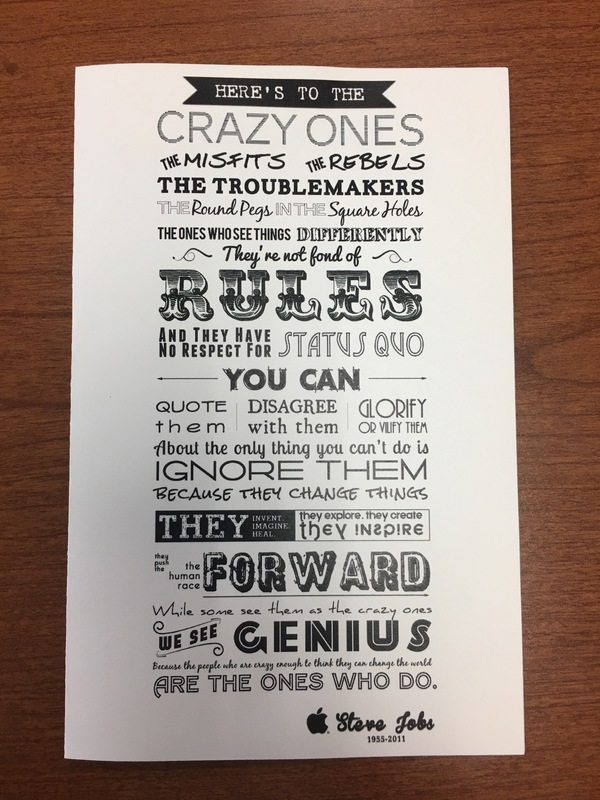 She worked with a team of staff leaders who read Jim Collins Good to Great and developed their “Hedgehog” focus – that one thing Oshkosh West could do great. And then she worked with staff and got out of their way. This takes me back to the photo that leads this post. In the middle of all of our messy work, we took time out to take in the wonder of the full solar eclipse. Some staff members took a quick look and passed welding masks or glasses to other members so they could experience the same totality. I became even more impressed when some of the staff took the equipment to a group of student athletes so that they, too, could share the experience. That one small act exemplified the work we had done that morning and afternoon. Teachers wanted to share their passion and excitement with students and each other. As administrators, we jumped right in with our staff and enjoyed the ride – rather than act as task masters who had to complete an assignment. As we went back inside to continue our work, the excitement seemed to carry over into the room. As administrators, we solicited even more staff input into our building goal and how we might measure progress towards that goal. Several staff members also looked for ways we might solicit student input into our decisions. I felt the same excitement that Ann and Erin must have felt years ago as they let go of the reigns and trusted the staff to make decisions that will support student learning and achievement. 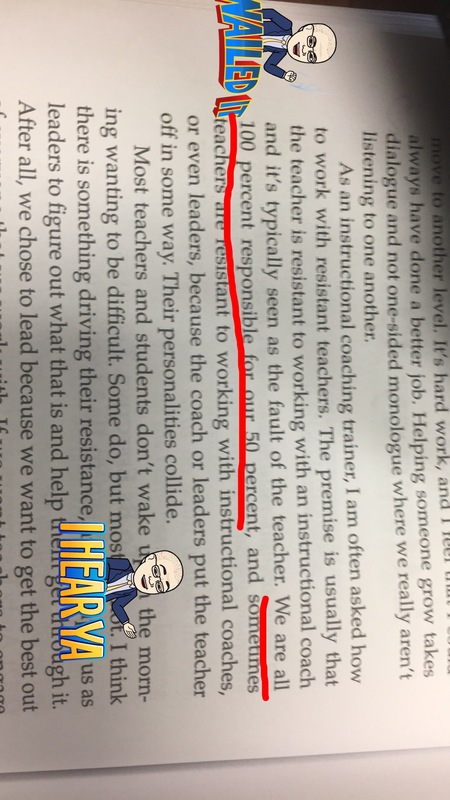 Yes, there will be pockets of staff that will resist or not share the “wonder of totality” that we did, but I believe in the power of those teachers in that room. I believe that one small act like making time for the eclipse can change the dynamic and begin to change a building’s culture. And I believe that this is just the beginning. DC Everest Senior High School is a great school – I believe we have changed trajectory towards becoming a phenomenal school. I cannot wait to see where this rocket ship takes us. How about you? Can you pinpoint the moment where everything changed at your school? In its culture? In its success? I’d love to hear how some of you have experienced totality. The past few days have provided great opportunity for reflection, horror and inspiration. As I noted in a Twitter post last night, at one point I almost felt overwhelmed. What led to this overwhelming feeling? Well, it all started with a Mindshift article titled “Why Discipline Should Be Aligned With A School’s Learning Philosophy.” As I read that article, I reflected on my early teaching career. I felt a combination of shame and horror as I though about my interactions with students and administrators regarding student discipline. As I painfully revisited those interactions, I felt like I was “dreamwalking” in an episode of Jon Harper‘s My Bad titled “I Was A Hypocrite with a Double Standard for Learning and It Made Me Weak.” Mentally, I apologized to those students, and even attempted to reach out to former administrators to apologize for Jeff See 1.0. If we give students the opportunity to improve or correct mistakes in every other learning area except discipline, what message do we send them about school? So, Instead of my usual short, pithy comment when sharing articles on social media, I share the article on Facebook with that poorly worded sentence. Then I continued with my article dig – using the Nuzzle App – and came across a fantastic post by George Couros titled “Finding Inspiration in Yourself.” In the article, George highlighted the challenge of “trying to inspire others to action, when you can’t find ways to inspire yourself.” The piece really resonated with me, and I started thinking about my new role in my new building in my new district and wondered how I could inspire myself to reflect more and share my risks, struggles, and challenges with my new team of educators. As I wrestled with that thought, my PLN friend, Mark French replied to my comment on Facebook. Hmmm…why would someone want to steal something I said? Nonetheless, I told Mark he could use the quote. And I went back to revisit George’s post. George said, “Take a breath and think about where you are today, and then think about where you have come from. It would be easy to think about the negatives, but try to focus on things that you have overcome and that right now, and find growth.” That took me back to Mark’s request, and I reread my original comment. Despite the rough wording, that was my original thinking about a topic with which I struggled so often early in my teaching career. The new lens I have as a building admin has me asking questions I could never have asked as a young teacher trying to manage five classes and learn a new curriculum. At that moment, I could not help but feel inspired and realize that something I experienced and though made someone else think. Suddenly, I finally understood what Angela Maiers has told us for years. I won’t get carried away. It was one original thought and it resonated with a few of my Facebook friends and PLN members. More importantly, I can see how far I have come and how I now make sure that students know and staff know they are important and matter. And I have more thinking to do about the mixed messages we send kids about school when we allow them to “fail” and improve with every aspect of school but discipline. I have to see if I can find those former students now and apologize in person. I’m so sad that they only knew Jeff See 1.0. Jeff See 5.0 cares much more about them as people and understands that despite my “cutting edge” thinking about allowing students to make mistakes in their academic work and correct them to learn, I absolutely failed them when it came to discipline learning. 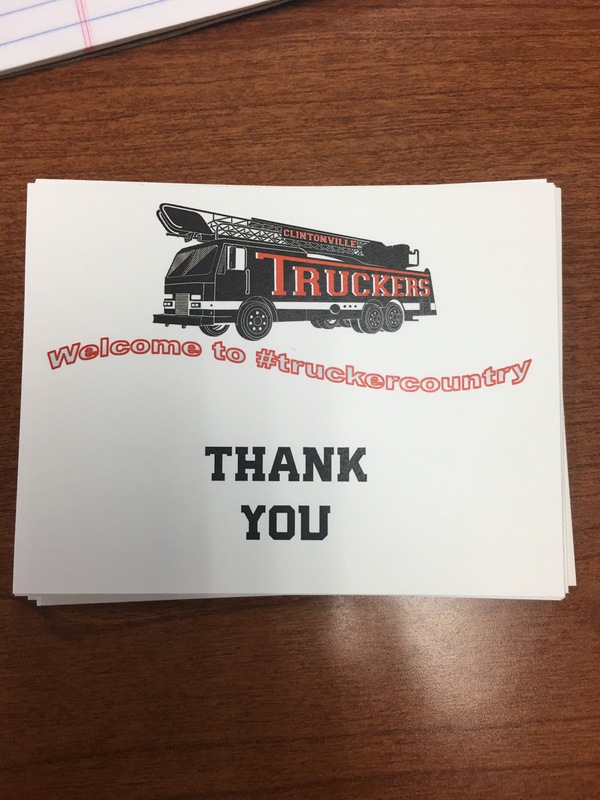 And to my former administrators: Keith Rodda, Tom Parker, Chuck Grable, Pete Cernohous, Jay Jones, Tom Wissink, Julie Mosher, Matt Zimmermann, Tim Doleysh, Lexi Ballweg, Ann Schultz, and Erin Kohl…I’m sorry it took me so long to understand. I wish you, too, had worked with Jeff See 5.0. …because that’s one I want to read alongside my teachers when I get my own crew. 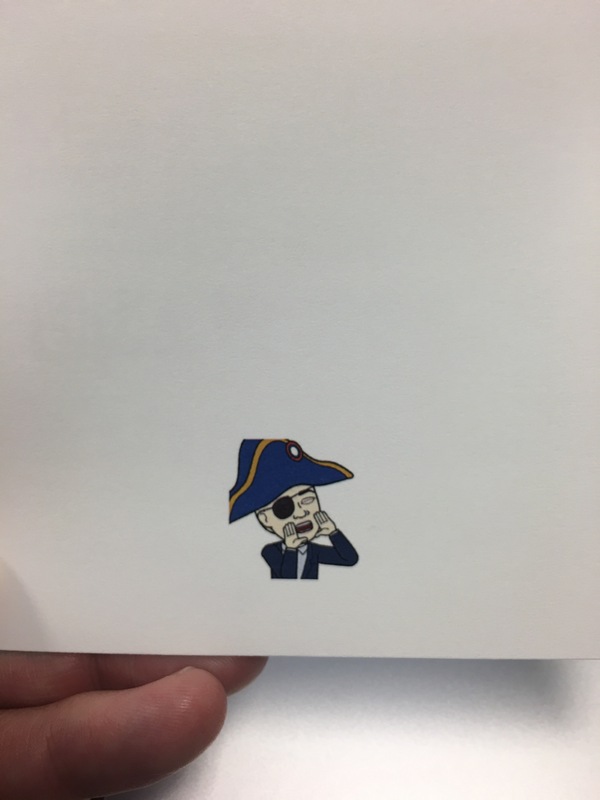 But I know all about the buzz and positive changes that have resulted from Dave Burgess‘ groundbreaking work, Teach Like A Pirate. 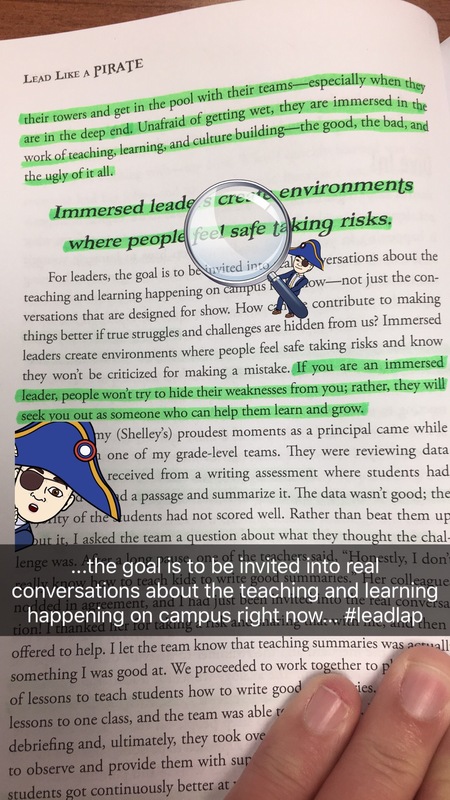 When I started seeing teases about Lead Like A Pirate by Shelley Burgess and Beth Houf, I saw an opportunity to affirm my beliefs and grow in preparation for the Principalship in a building and crew to call my own. And I became convinced that this book would be crucial in helping me take the next step in my admin journey. Fast forward to last Saturday at #EdcampELM, where I decided to take a big risk. 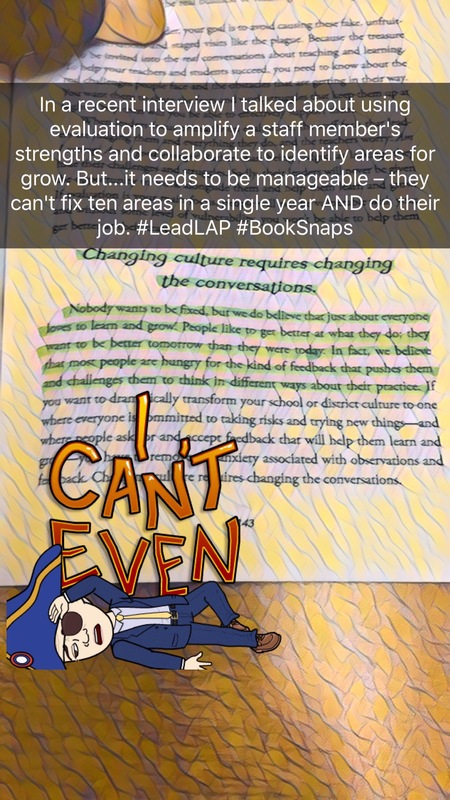 Even though I really didn’t know enough (in my view) about SnapChat and #BookSnaps, I still wanted to share it with others. Thanks to a great resource from Tara, I figured I could hook them with her video, get SnapChat on their phones, walk through some instructions and straddle a discussion for teachers about close reading for students and educators about their own learning. Only two people left (before the session even started) and I think enough folks walked away willing to give it a try. I apologized for my lack of creativity and asked folks not to compare my feeble snaps to the works of art created by Tara (go check her Twitter and Facebook feeds). 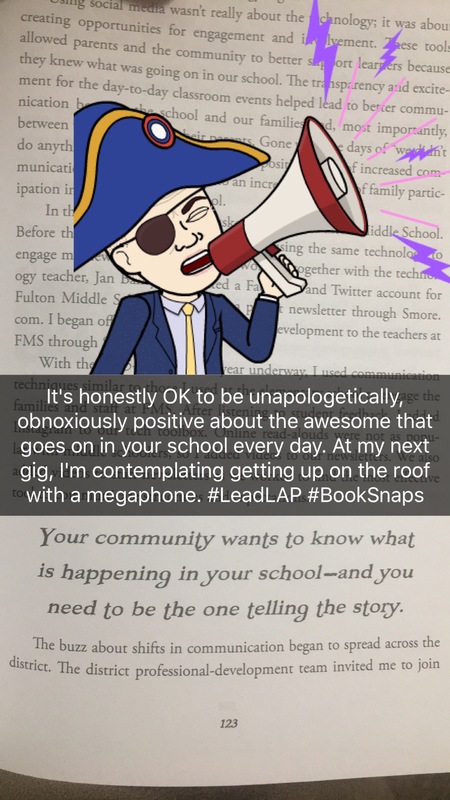 But I felt passionate enough about Lead Like A Pirate to keep reading the book and learn more about SnapChat. The room at Brookfield Central High School was packed, and I didn’t get to talk a lot about specifics of the book (the conversation didn’t really lean that way), but it was still great. One woman asked if the I thought the book was only for principals, and I said, “No. This is for lead teachers, department chairs, instructional coaches, and yes, building and district leaders.” She nodded and wrote down the title. I hope she buys the book. I hope to finish the book tonight. If you follow me on Twitter or Facebook, you’ll see more #BookSnaps and Periscope videos as I share out some of the strategies in action. And remember, I tore open the Amazon packaging last Thursday. 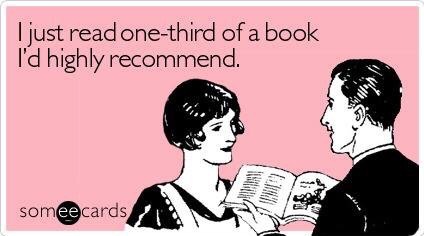 Trust me…you want to read this book. It won’t take you long, and you, too, may soon find yourself sharing and reflecting. I hope you do. Update 3/28: I finished the book today and immediately put some of the ANCHOR Conversation pieces into play. Initial feedback from teachers was positive. I will work on an Amazon review for the book in the next few days. I must begin this post by communicating that I have struggled in the beginning weeks of #PTCamp as I think of how I can immediately apply what I am learning. If I were still in the classroom, I see so many possible ideas. If I had my first principal position, I obviously have many possible plans to work on with my staff and home communities. Starting as a Technology Integration Coach next year, I will work directly with teachers to help them integrate technology into their classrooms. I’m hoping that at the end of these six weeks, I can see a way to work with my four building principals and varied staffs to look at ways to build parent partnerships. In my experience, this belief is vital, yet it too often reaches a sticking point at the high school level. Too many schools seem to want to tell parents, “We’ll take it from here.” And, unfortunately, too many parents don’t feel welcome to talk about their hopes and dreams for their children. This is my favorite of the core beliefs. Someone said this in one of our early voxes for this week: Every parent sends us their best kid. That really resonated with me this week. Parents want the best for their children, but sometimes life puts obstacles in the way that make it difficult for them to help as they would like. It doesn’t mean the dreams go away. When working with my building principals, I hope to find ways to help them build and broaden these parent partnerships by using the technology tools I am tasked to help them learn and implement. If I become a principal, I want to engage with parents early and often and focus on their dreams they have for their children and how I might help them. This ties into what I wrote in Core Belief 1. All parents have the capacity to support their children’s learning. Maybe they can’t help their child with homework, but they can certainly help ensure it gets done. And, why are we sending home the hard stuff instead of doing it at school, where the expert teachers are who can offer necessary support? Some of you in our Voxer group have amazing initiatives in place that engage parents and help you to form true partnerships. I will have to fight the urge to try it all at once, especially if I become a principal. As a teacher, I know how these shifts in thinking get viewed as “initiatives” an immediately tossed into the “it’ll go away at some point” pile. I hope to use our shared Google Doc to identify ideas I might work on with my staff. This again ties back to #1. I hold this belief as dear to me. My high school colleagues want parent help with discipline and homework completion, but I do not sense a desire for an equal partnership. I hope to be able to help my staff (as a Tech Coach or Principal) to believe in the importance of an equal partnership to the overall well-being and vitality of our school community. My principal last year started a true parent advisory committee – one with actual decision-making power. 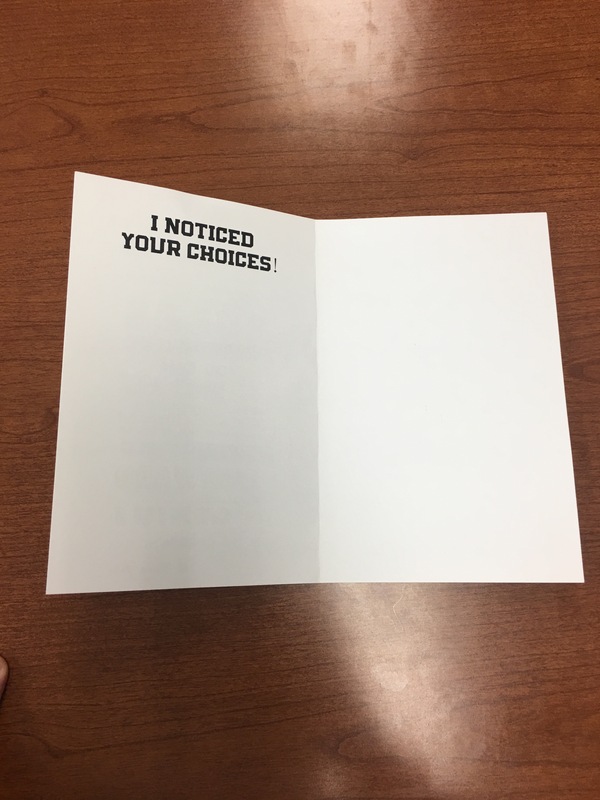 When I presented a Volunteer management app to her, she immediately loved it, but she took time before having me present it to the advisory committee. I viewed the app differently than they did, and they provided crucial guidance about how to best use an app like this (They decided that booster clubs would make the best starting point for the app and that, if successful, we could look to expand to other volunteer uses). My principal let them make that decision, and the parents seemed to value that their decisions mattered. 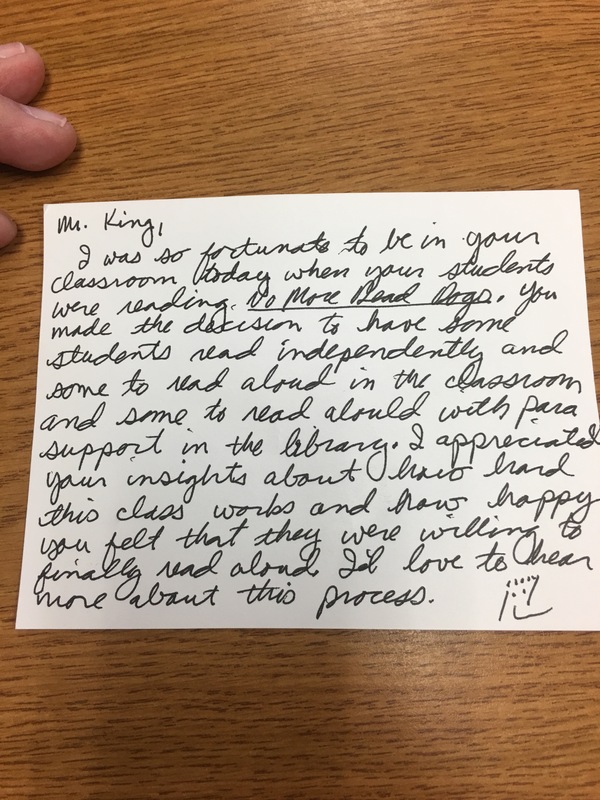 Sea-changes like this don’t happen just because the principal says “Make it so.” We want parents to feel they are partners, but that starts with me and my staff. We need to reach out to parents and make this work. The principal at the school where I have the least FTE assigned has reached out and asked me to attend registration this summer, so I can help parents understand our new SIS. We have arranged to have Chromebooks on hand so that every parent can be “hands-on” instead of watching a presentation or receiving a users manual. I think this is a great step and one that invites parents in and starts the support and partnership before school even begins. This blog post serves as my Week 1 assignment for my work in the #PTCamp professional development opportunity created by Joe Mazza to help build parent/teacher home/school partnerships. The question of including parents and building partnerships has come up in several administrative interviews, so I thought I would write my post as if responding to that question in an interview. Students whose families are involved in their learning earn better grades, enroll in higher-level programs, have higher graduation rates, and are more likely to enroll in postsecondary education. Children from diverse cultural backgrounds tend to do better when families and school staff join forces to bridge the gap between home and school cultures. Vibrant parent/school partnerships allow us to move on the path to improve learning for all of our students. Parents know their children better than we do, and they have dreams of what they want for their children. If we partner together, a parent’s dreams and expectations for their child can meld with our school’s vision and expectations and allow us to form a true sense of community. As the school year draws to a close, I find myself not teaching summer school for the first time in 18 years. Digital Leadership – Eric Sheninger – Halfway done. I will finish this first. I’ll be tracking my progress on Goodreads. This past Saturday, I headed down to South Milwaukee High School for a return to Edcamp Milwaukee after having to miss last year’s event. As one of the orgamizers of Edcamp Oshkosh, I know the power of Edcamps to energize staff, reinvigorate careers, open eyes, and simply…AMAZE. A serious word has rolled around in my head since Saturday: maturation. Merriam-Webster defines maturation as “the process of developing to a desired level.” I sensed a “maturation” in Edcamp Milwaukee, and I posted several times about the phenomenal session board at this year’s Edcamp. This year #edcampmke is incredible. The board is not yet full and their are already more cool sessions than I can physically attend. What made this board “mature” was not simply the diversity of topics but the quality of those topics. Yes, there were the usual topics like “Twitter for Beginners” and “iPad Apps” and “Google Apps For Education” and “Google+” and “Going 1:1.” But this year we started to see the impact of Edcamps past, a shift in teaching and learning, and improved PD in many school districts. Tech Coach – This Works For Me! I also attended a session on Google+ where I shared some of my experiences with using Google+ Communities with my students and to facilitate professional development. We have even moved from merely learning how to use Google Apps to wanting to become certified educators and trainers. After Edcamp, while waiting on a takeout pizza from Christianos in Green Lake, I received a post about a great opportunity for Fox Valley tech coaches coordinated by Kristi Shaw and Diane Doersch. We have moved from a handful of people even knowing about Google apps to having a need to collaborate and train the growing army of tech coaches being employed by school districts. The times, they are a changin’. I made some great new connections, am working on a Patio PD idea with Chris See, Mr. Matera and Jason Bretzmann and am frantically trying to gamify an aspect of my Sports Literature class for the closing weeks of school. After discussions with several new connections, I even think I’m ready to take the leap and become an “edupreneur.” Apparently, I have some expertise that people want me to share and they even want to pay me for that expertise. My consulting website is nearly complete, and I’m awaiting word on several opportunities. What a difference a few years makes. I came to South Milwaukee High School in May of 2012 for the first Edcamp Milwaukee, excited but nervous because I didn’t know it would be filled with other folks just like me (yes, Tech Nerds). This year, the majority of people at Edcamp Milwaukee had never attended an EdCamp. Several other Edcamps also ran around the world on Saturday, including Edcamp Chicago, Edcamp Island, Edcamp NEPA, and Edcamp Sault. Professional Development looks to be changing for the good, especially when teachers have choices in their learning. I cannot wait to see what we learn at Edcamp Oshkosh in August.